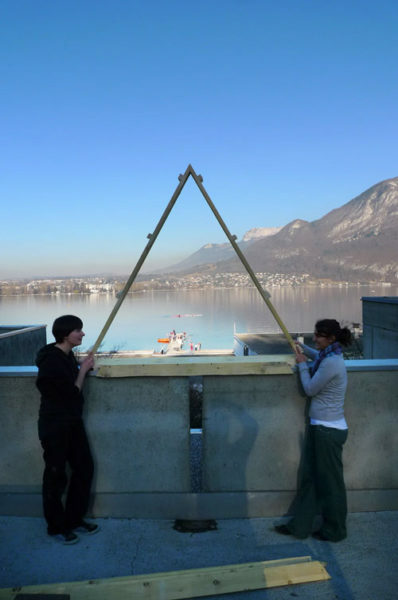 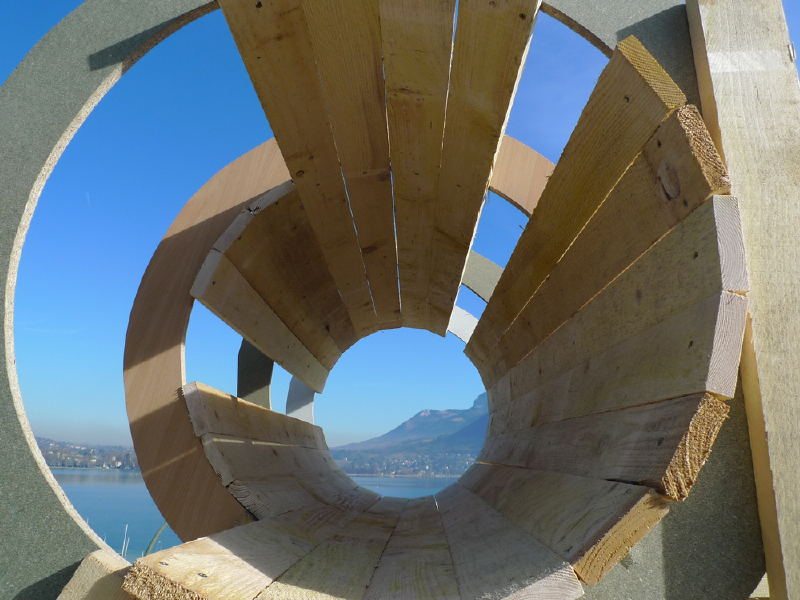 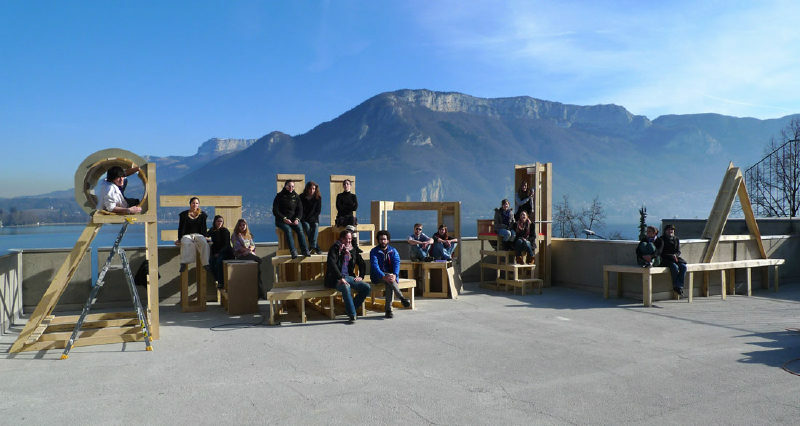 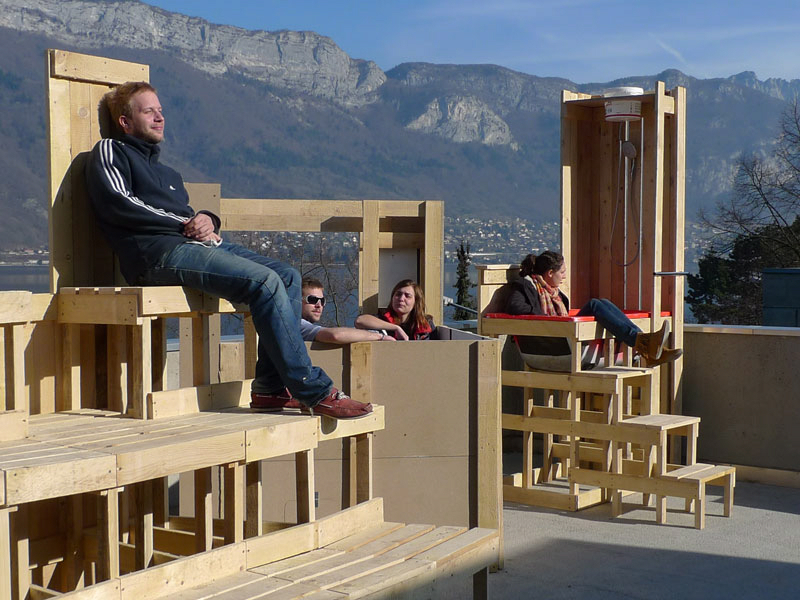 Design-build workshop in the École supérieure d’Art de l’Agglomération d’Annecy, Art school of Annecy, France. 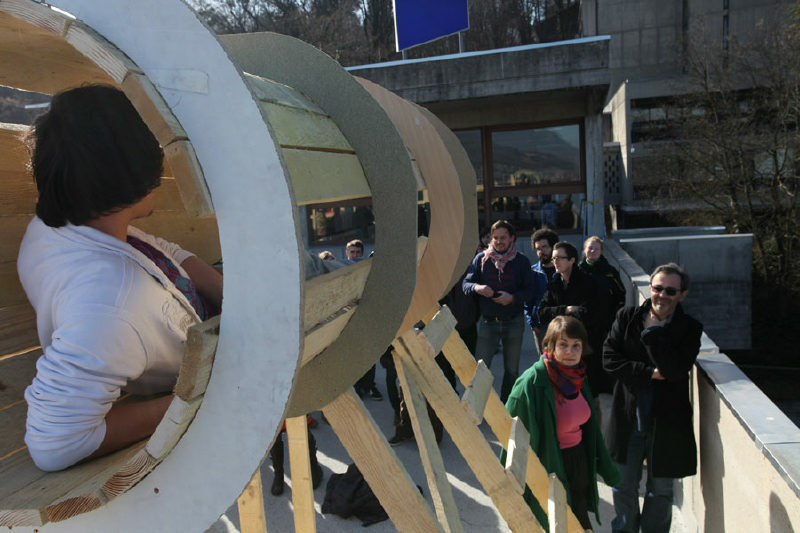 How to inhabit? 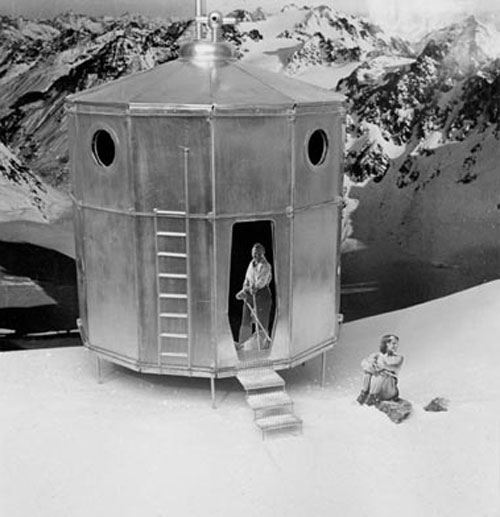 The exhibition of the Charlotte Perriand “refuge tonneau” from 1938, a perfect modernist minimum functional shelter invites to think about contemporary living. 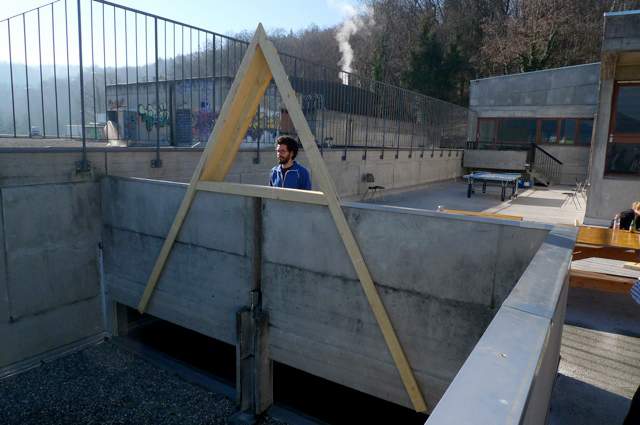 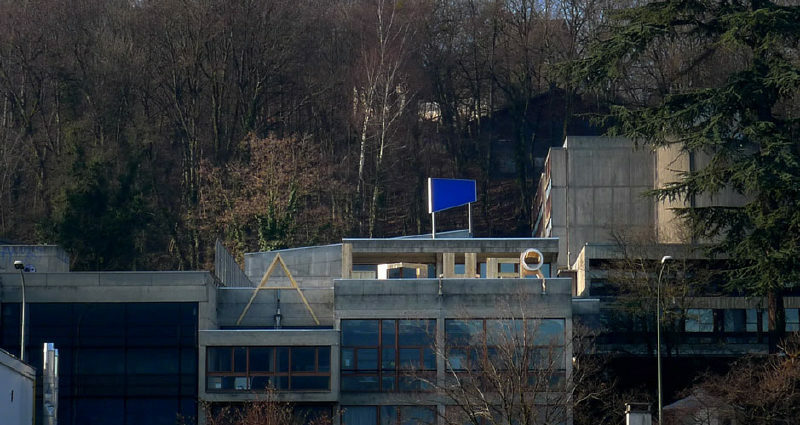 The letters À LOUER, written on the school and filled with living functions are built during a 4-day workshop by the students under the coordination of Alexander Römer.